Editor’s Note: Forty-two-year-old Troy Grogan lived in Utah for 26 years. Then he moved to Farmington, New Mexico, 16-years ago. 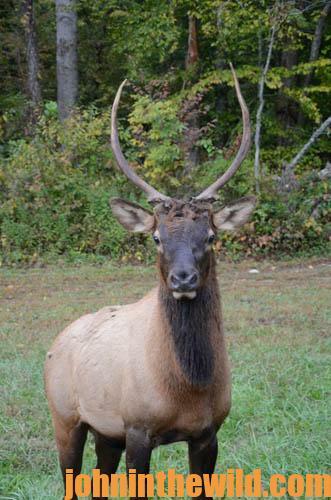 He’s been hunting elk for at least 28 years. 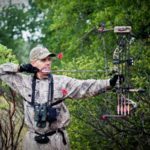 “I like the Mossy Oak Brush pattern camo (https://store.mossyoak.com/camo-patterns/brush), because where I live in the West, there’s a lot of sage brush and cedars, and it really fits the open country where I hunt,” Grogan explains. He’s taken several mature bulls and also 30 cows and spikes. 1) I can draw a tag for cows and spikes much easier than I can draw a bull tag, especially during archery season. 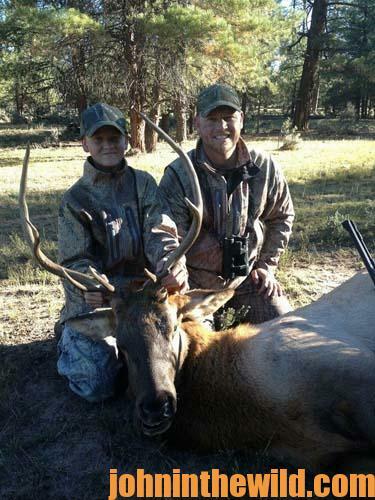 2) My family and I love the taste of elk meat, and we eat a lot of it. 3) My extended family and I meet in Utah. We set-up a camp, and we all hunt together. 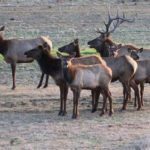 The number of family members who show up for our annual elk hunt will vary from 5 people to as many as 15. When we take an elk, we use the tenderloin to cook up for camp meat, while we’re on the hunt. Then we debone the rest of the meat and divide it into packages for the number of family hunters in camp with us. This way, we always have plenty of help to field dress, debone, cut up the meat and package the meat. We freeze the meat to get it home. Then each family processes the meat in their favorite way. For me and my family, we make sausage, kielbasa, cube steaks, roasts and/or elk burgers. We usually average about three elk per hunt, because we all try to take a cow or a spike, and we all pitch in to help prepare the meat. 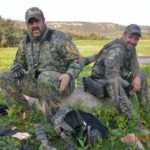 The best way for easterners to understand our family meat elk hunt is to think about a southern dog deer hunt like those held many years ago. Hunters would be put out on a certain piece of property. The drivers and dogs went in and spooked the deer. Then the standers would harvest the deer. All the deer would be taken back to camp, skinned, butchered and cut up into pieces, depending on the number of hunters who had hunted that day. The meat from the deer that was harvested would be put into packages. So, each hunter got their share of the meat. 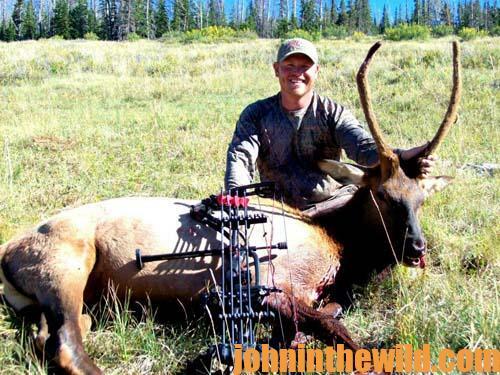 I’ve only hunted with a rifle twice in my life, and I’ve never taken an elk with my rifle. I’m primarily a bowhunter. 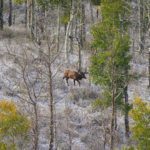 One of the advantages of being an archery hunter is that many of the western elk seasons for archery are scheduled around the time of the rut. 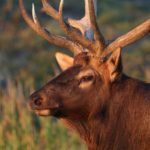 In New Mexico, our archery elk season starts in the mid-September. In Utah, the season begins a little earlier. Sometimes I’m asked, “Troy, what do you like about elk hunting?” I guess the easiest explanation is that elk are majestic animals. When I’m out in the mountains with them, I really have a lot of fun listening to them bugle and trying to get close enough to take a shot with my bow. I believe that being in the mountains listening to elk is just an awesome experience. I like to hunt in August and September when the weather is really good. 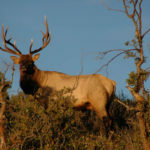 To learn more about John’s elk books go to http://johninthewild.com/books. 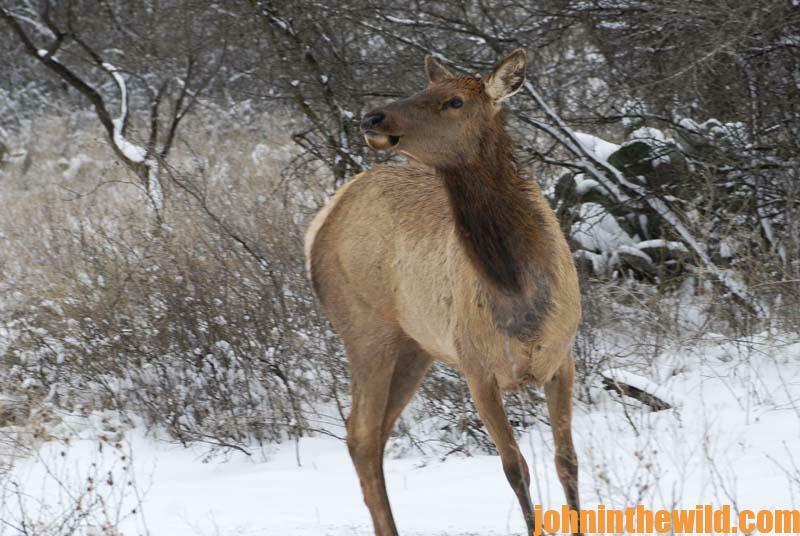 Also, John’s latest elk book, now available, is titled, “Elk: Keys to 25 Hunters’ Success.” To get John and Denise Phillips’ free cookbook, “Miz Denise’s Outdoor Cooking: More Than 35 Recipes for Elk and Mule Deer,” go to http://johninthewild.com/free-books.